ISIS’s reign of terror is so horrific even Al Qaeda is offended. A top American Al Qaeda terrorist warned that Islamic State fighters that they’ll be barred from a heavenly afterlife if they continued their ghastly crimes against Muslims. 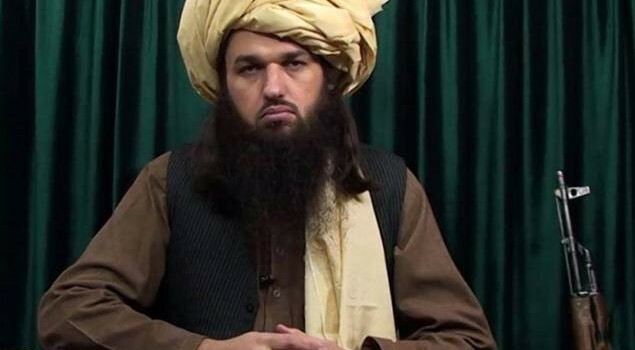 California-born terror poster-child Adam Gadahn — who was killed earlier this year during a counterterrorism raid in Pakistan — addressed the rival terror group directly in a newly released interview conducted last fall. 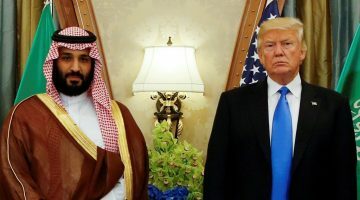 “While no one can deny the considerable strength and prowess of the Islamic State group in military terms, at the same time, the crimes it has committed against Muslims cannot simply be overlooked,” Gadahn said in the interview, which appears in Al Qaeda magazine. “If these wrongs are not brought to an end and rectified here in this world, then a severe punishment has been promised both for those who committed them as well as those who encouraged, condoned or justified them,” he continued, according to an ABC News-obtained copy of the interview. 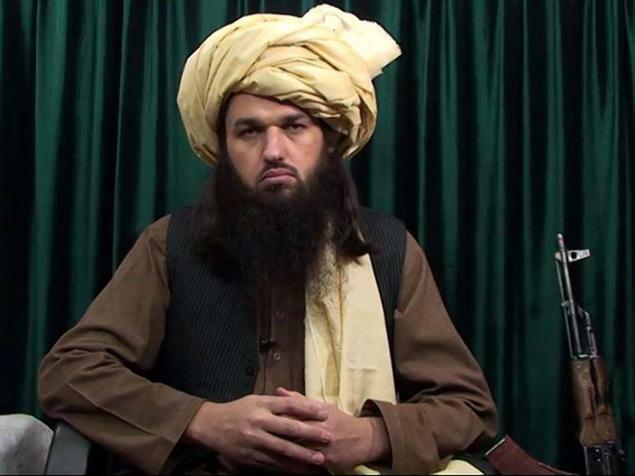 Gadahn — who also detailed his childhood in California and his ascent up the terror ranks in Pakistan in the 80-page interview — criticized ISIS’ killing of fellow Muslims and its leaders’ irresponsible, erratic behavior. “Oppression of any kind is wrong, and (there) will be darkness for its perpetrator on the Day of Judgment. 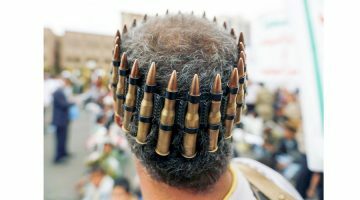 The Ummah’s (Muslim community’s) Jihad is not a video game; it is real life, with real consequences, in this world and the next,” he said, according to ABC News.